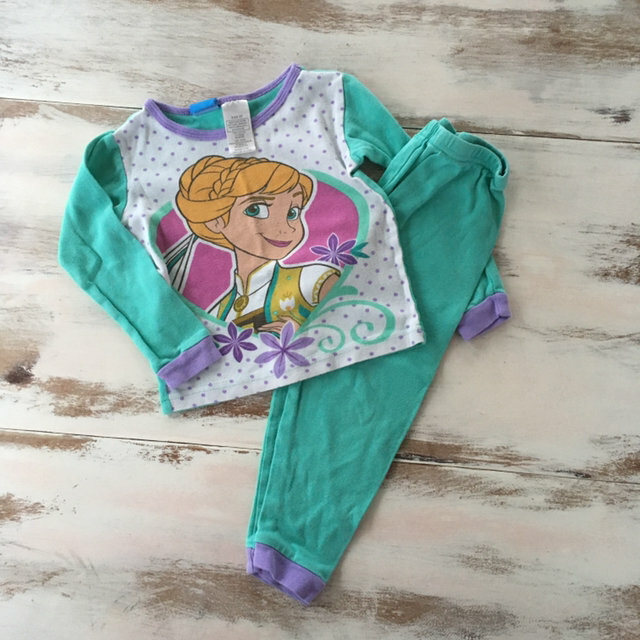 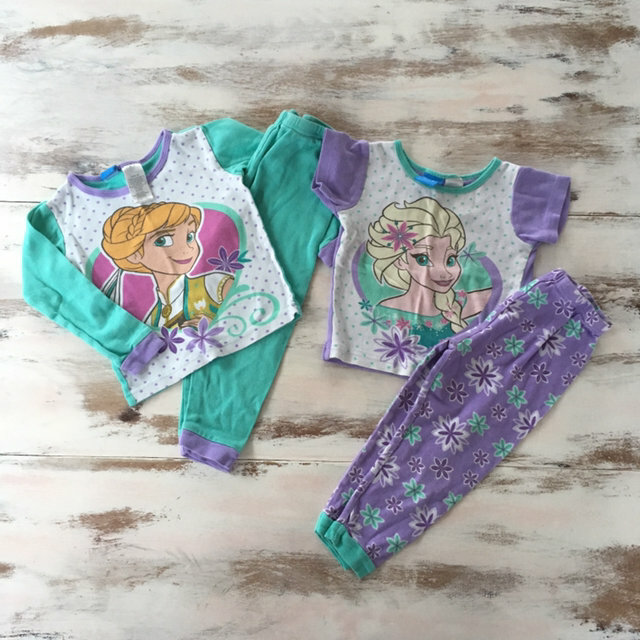 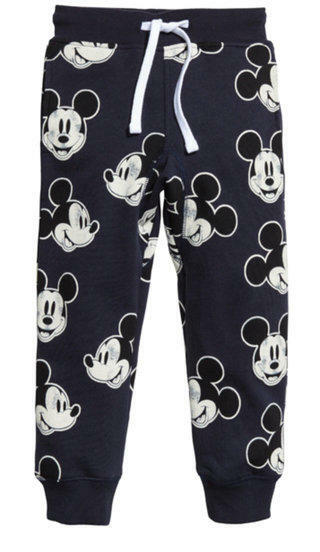 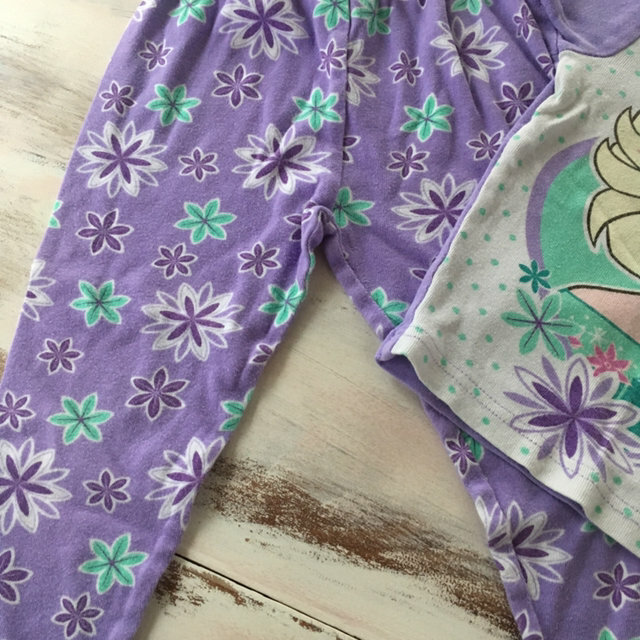 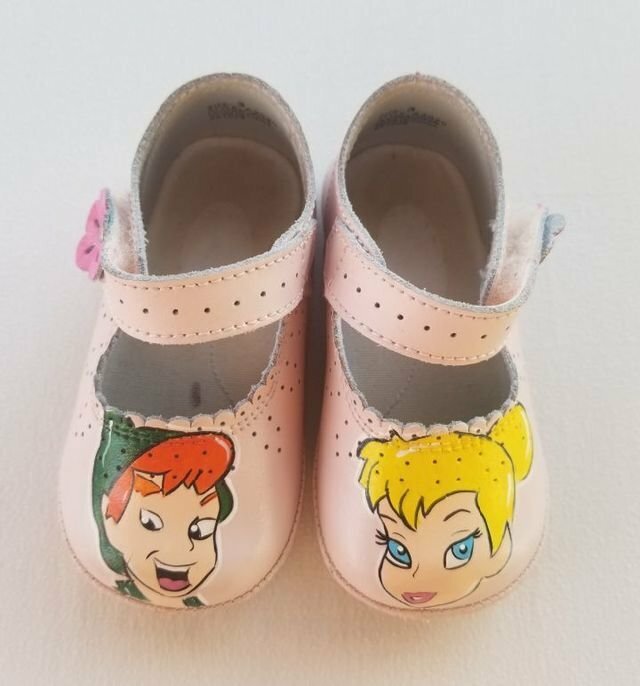 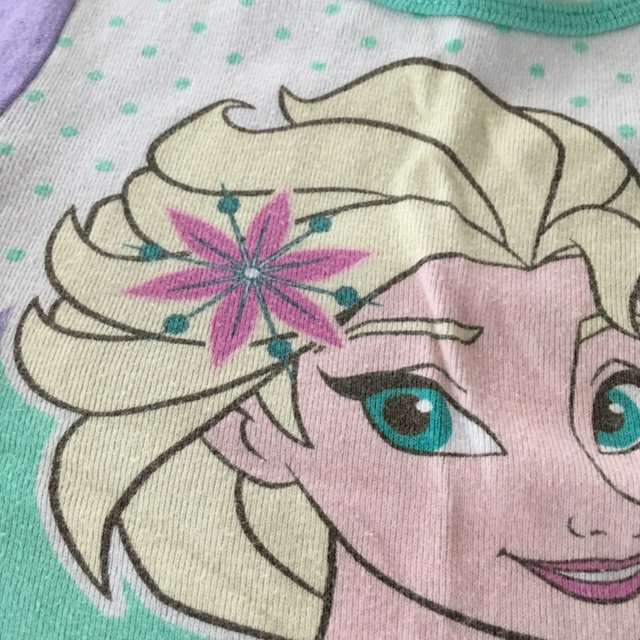 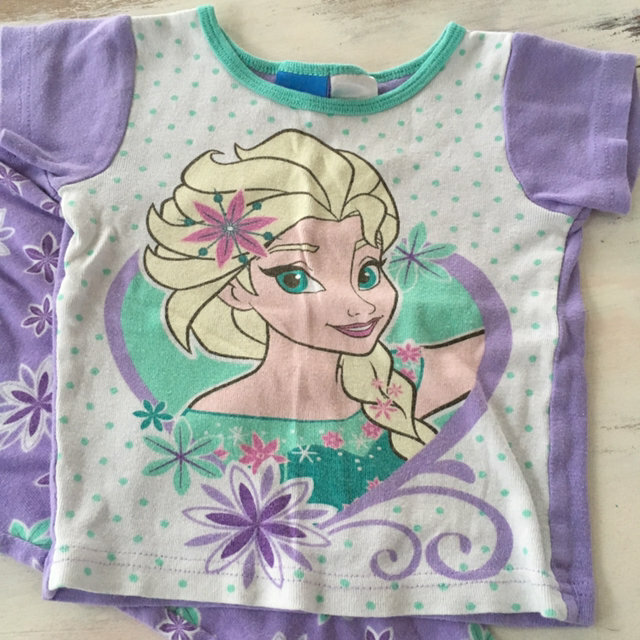 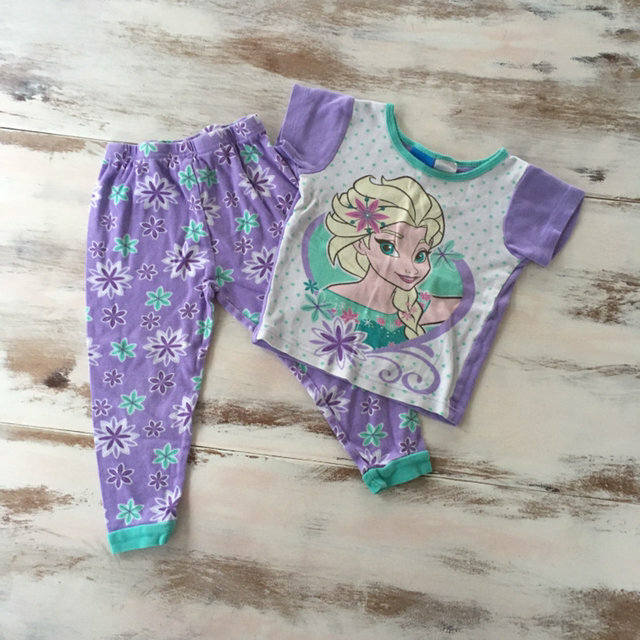 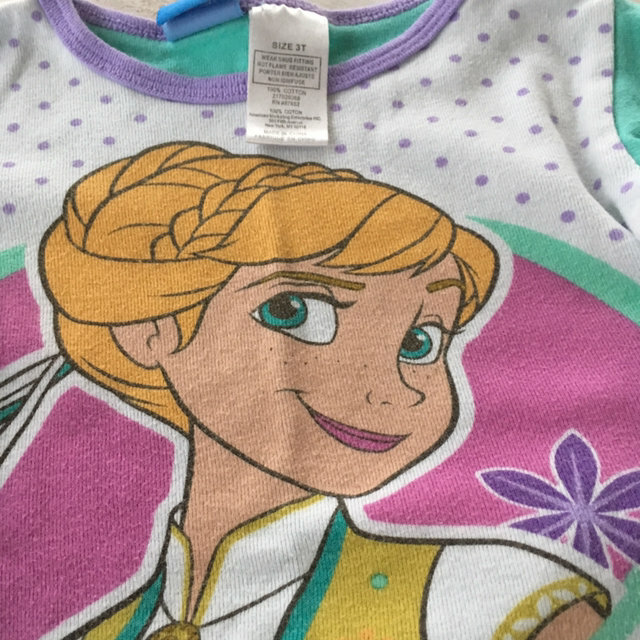 Cute Disney pjs featuring Anna and Elsa. 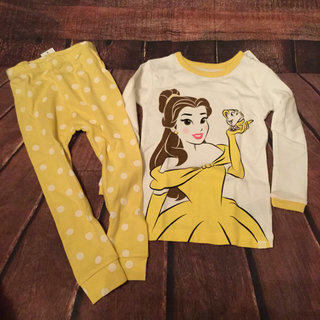 One top has long sleeves and the other has short sleeves. 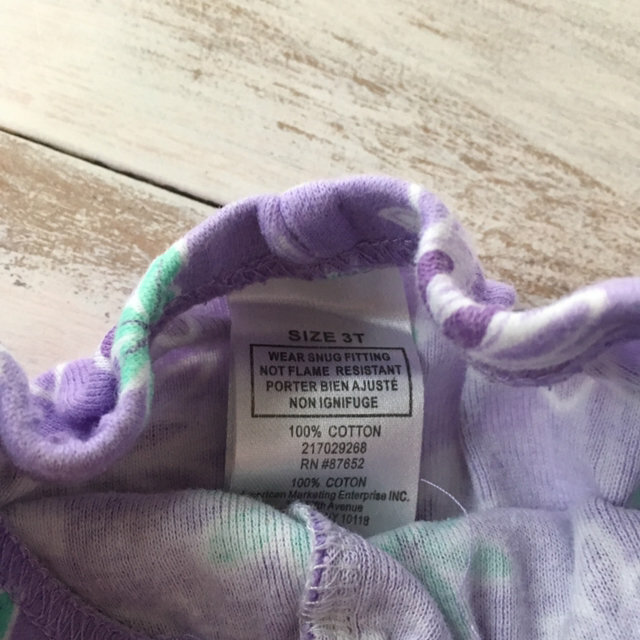 Listing this bundle in GUC for wash and ware with pilling and for age. 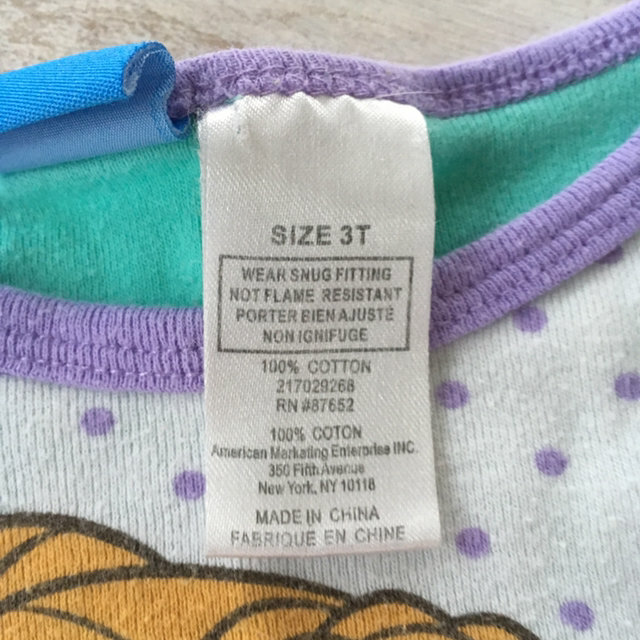 Pjs are tagged size 3t. 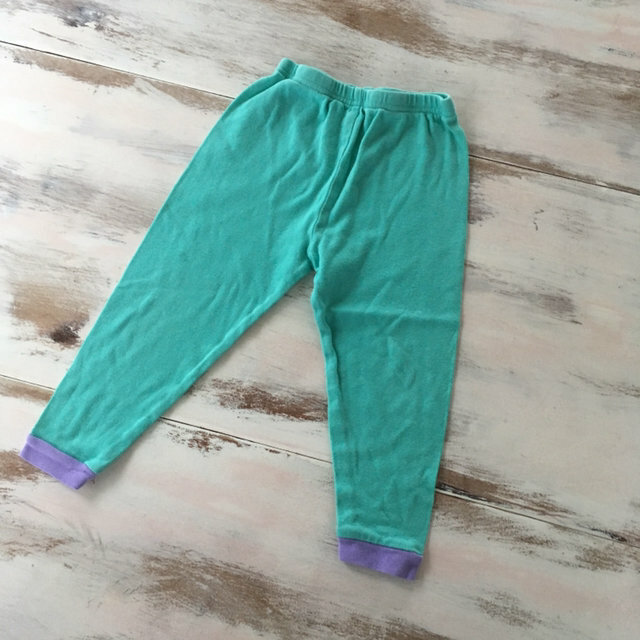 Swing by my shop to find other items in this size.